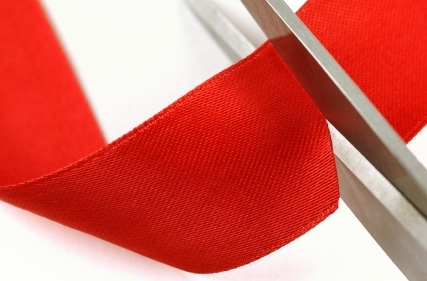 Government claims red tape cuts on course to save business and third sector some £3.5 billion by 2010. According to a report released by the Department for Business, Enterprise and Regulatory Reform (BERR) today, the government is on course to save business and the third sector £3.5 billion in administrative costs by 2010. Practical examples of savings made by red tape cuts includes the removal of a need for certain businesses to hold an AGM (saving an estimated £45 million p.a.) or appoint a company secretary (£450,000 saving p.a.). Around 50% of health and safety reporting which duplicated data already held by government departments will also be abolished. By tackling redundant regulation we are making a difference to the way people run their businesses and in their everyday lives. But we are not complacent. Government must continue to back up its proposals with credible action across all sectors. While welcoming the report, the Federation of Small Businesses (FSB), urged the government that there was still more to do, particularly when it came to meeting the challenges red tape creates for smaller businesses. The one size fits all approach to business regulation must be done away with for good. Small businesses don’t have the support and expertise to deal with regulation in the same way that big companies do.